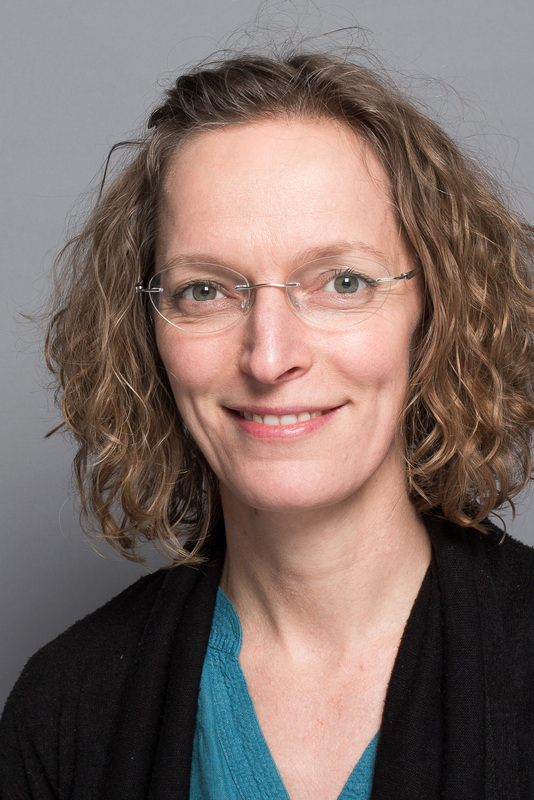 Marianne Zandersen, Dr.rer.pol., is a senior environmental economist in the Social Environmental Science Group, Department of Environmental Science, AarhusUniversity. Marianne has 20 years experience working with research and consultancy for a wide range of private and public sector clients and research funds in Europe, Africa and Asia. Current areas of work include monetary valuation of changes in ecosystem service provisions; transfer of monetary benefits; payment for ecosystem services; ecosystem approaches to adaptation to climate change, public risk perception of bioengineering; and the role of the ‘green sector’ in regional development. Some of these areas of work are applied to forest recreation in Denmark; oxygenation pumping in the Baltic Sea; mussel farming in a Danish fjord and adaptation in urban settings. Prior to working at Aarhus University, she worked as a senior consultant at Pöyry in Denmark, as a researcher at Hamburg University and freelance climate change consultant, as a consultant at ERM in the UK, as a land use planner and generalist at Ringkøbing County and as an intern at DG Environment, Belgium. Marianne did her Ph.D. at Hamburg Universityand at the International Max Planck Research School on Earth System Modelling (IMPRS-ESM), Germany. Maes, J., Hauck, J., Paracchini, M. L., Ratamäki, O., Termansen, M., Perez-Soba, M., Kopperoinen, L., Rankinen, K., Schägner, J. P., Henrys, P., Cisowska, I., Zandersen, M., Jax, K., La Notte, A., Leikola, N., Pouta, E., Smart, S., Hasler, B., Lankia, T., Andersen, H. E., Lavalle, C., Vermaas, T., Alemu, M. H., Scholefield, P., Batista, F., Pywell, R., Hutchins, M., Blemmer, M., Fonnesbech-Wulff, A., Vanbergen, A., Münier, B., Baranzelli, C., Roy, D., Thieu, V., Zulian, G., Kuussaari, M., Thodsen, H., Alanen, E-L., Egoh, B., Sørensen, P. B., Braat, L. & Bidoglio, G., 2012, European Commission, Joint Research Centre. 215 s. (PEER Report; Nr. 4). Zandersen, M., Braaten, K. & Lindhjem, H., 19 nov. 2009, TemaNord udg. TemaNord, Nordiska Ministerrådet. 124 s.
Bartczak, A., Lindhjem, H., Navrud, S., Zandersen, M. & Zylicz, T., 2008, I : Forest Policy and Economics. 10, 7-8, s. 467-472 6 s.
Zandersen, M., Termansen, M. & Jensen, F. S., 2007, I : Land Economics. 83, 3, s. 412-440 29 s.
Zandersen, M. & Tol, R. S. J., 2009, I : Journal of Forest Economics. 15, 1-2, s. 109-130 22 s.
Zandersen, M., Termansen, M. & Jensen, F. S., 2007, I : Journal of Forest Economics. 13, 2-3, s. 103-128 26 s.
Zandersen, M., 2005, Hamburg University & International Max Planck Research School on Earth System Modelling. 125 s.
Miljøet i Østersøen - hvad betyder det for os ? Hasler, B., Zandersen, M., Martinsen, L. & Källstrøm, M. N., 2011. 3 s.
Zandersen, M., jan. 2008, I : ENDS Europe Report. 28, s. 2-2 1 s.
Zandersen, M., Termansen, M., Jensen, F. S. & Trier, L., 2007, I : Dansk Skovbrugs Tidsskrift. 92, 2, s. 41-61 21 s.
Zandersen, M., nov. 2011, Science for the Environment - Environment for Science: Conference Abstracts. 1 s.
Zandersen, M., Termansen, M., Jensen, F. S. & Trier, L., 2006, Skov- og Naturstyrelsen. Termansen, M. & Zandersen, M.
Zandersen, M., Jensen, A. & Termansen, M.
Petersen, L. K., Zandersen, M., Ejrnæs, R., Levin, G. & Jensen, A.
Goodsite, M. E., Termansen, M., Nainggolan, D., Baron, N., Zandersen, M. & Petersen, L. K.
Zandersen, M. & Hasler, B.
Zandersen, M. & Martinsen, L.